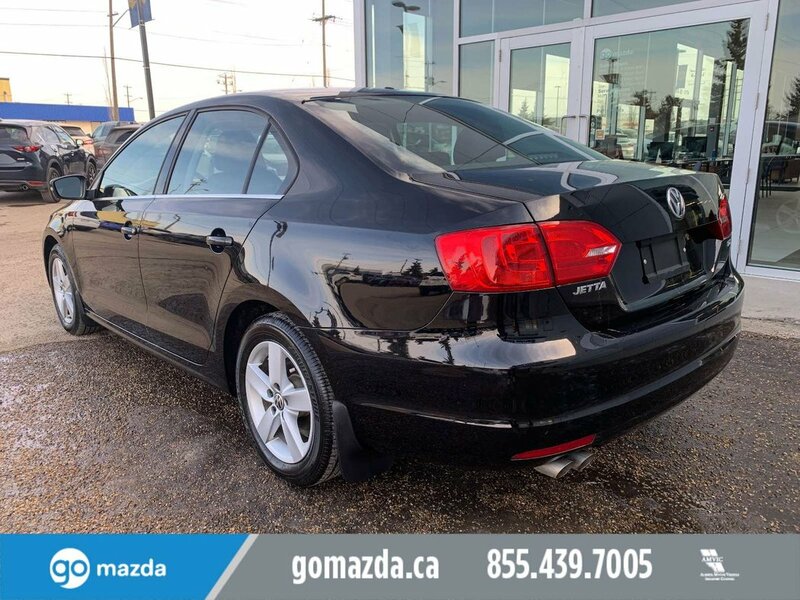 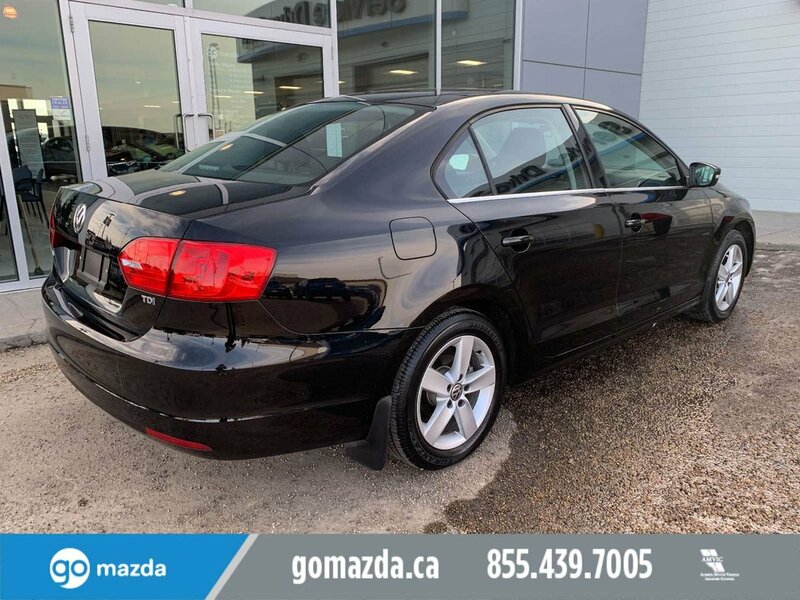 This efficient 2014 Volkswagen Jetta TDI Sedan with a Sunroof knows it looks hot in Black. 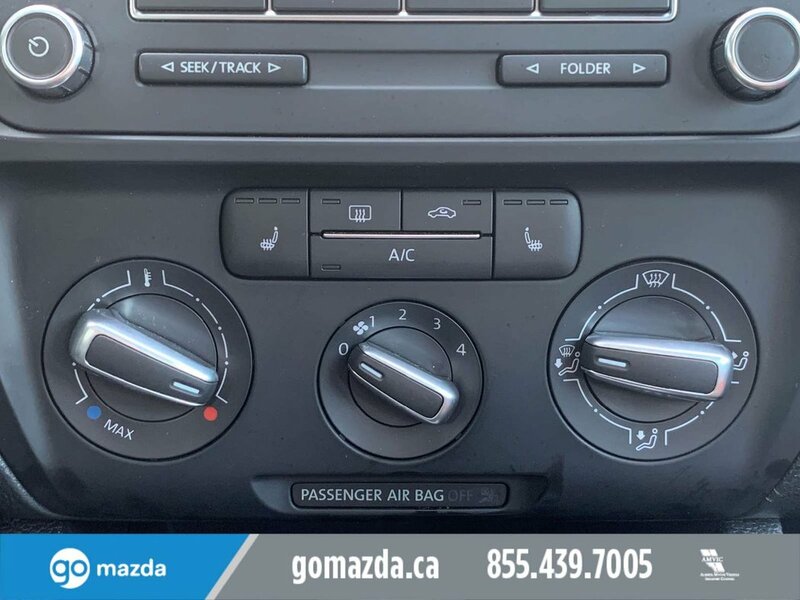 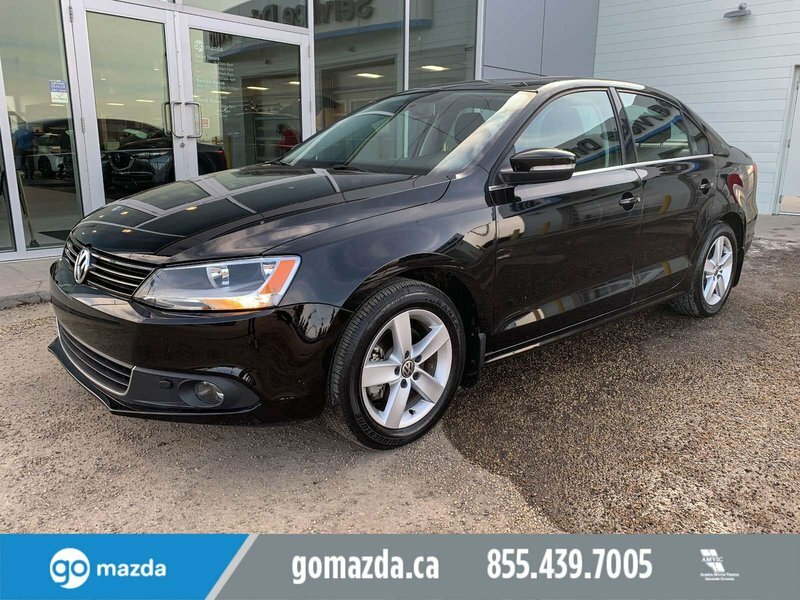 Motivated by a proven 2.0 Litre Turbo Diesel 4 Cylinder that offers 140hp on demand and is connected to a smooth shifting 6 Speed Automatic transmission. 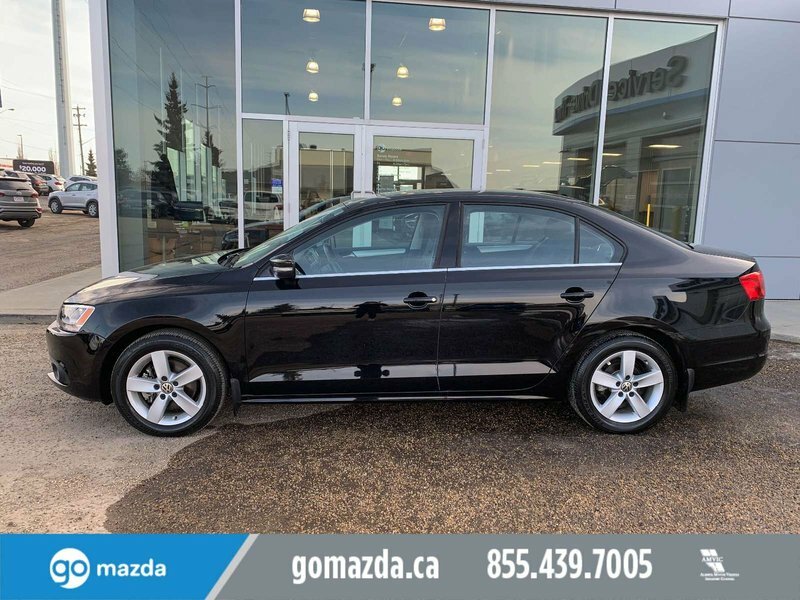 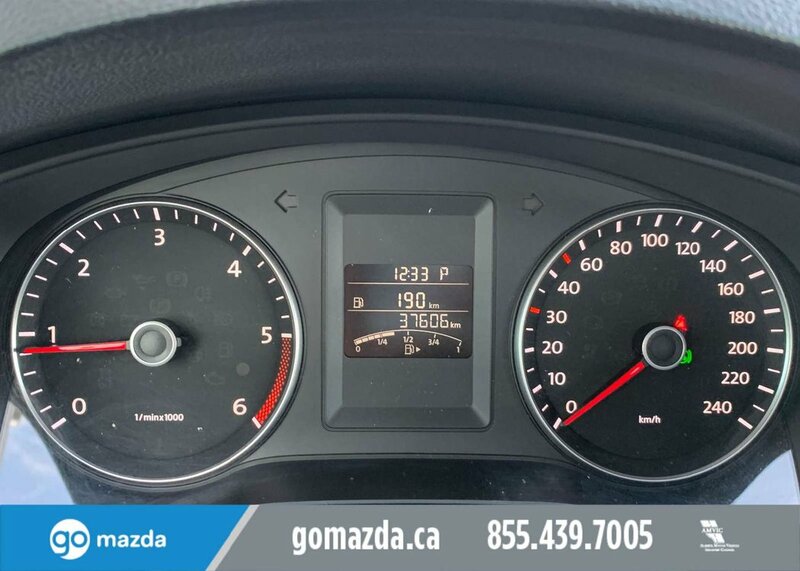 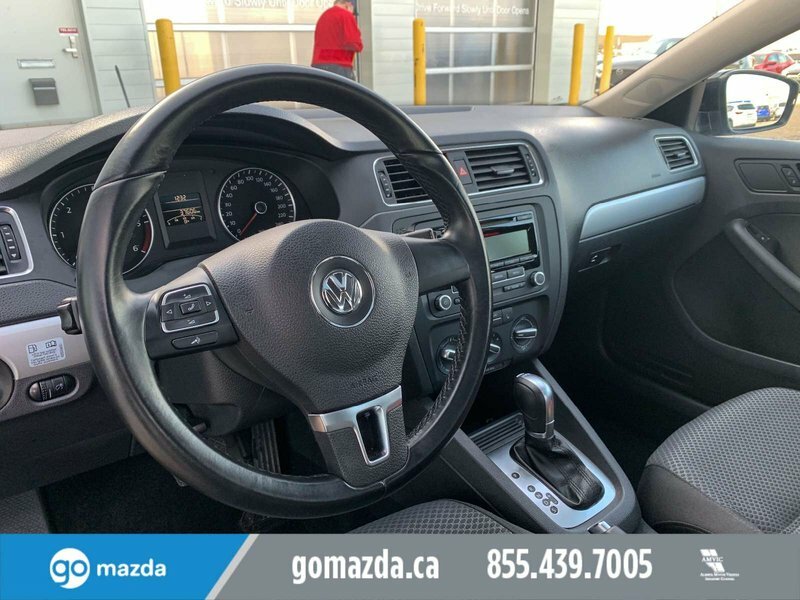 Unique lines on this Front Wheel Drive Sedan combine with great looking wheels, agile suspension, and an aggressive stance that rewards you with nearly 5.60 L/100 km! 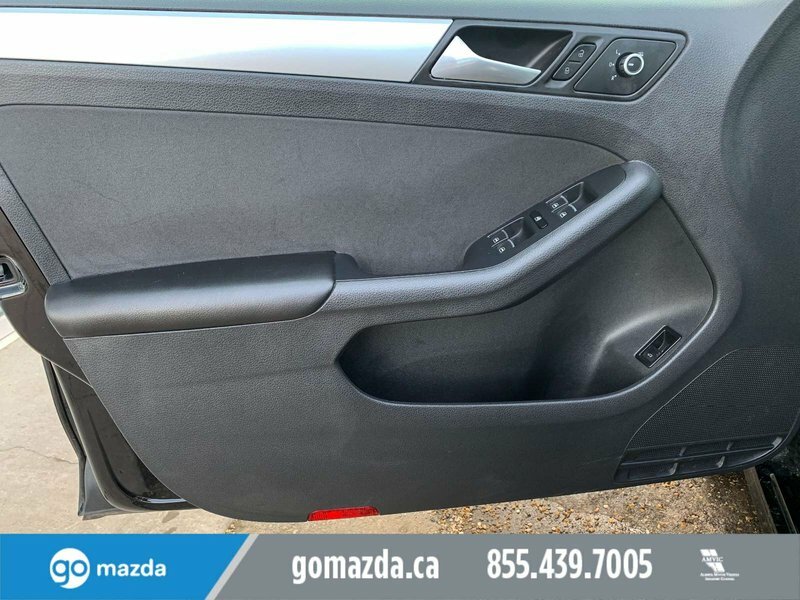 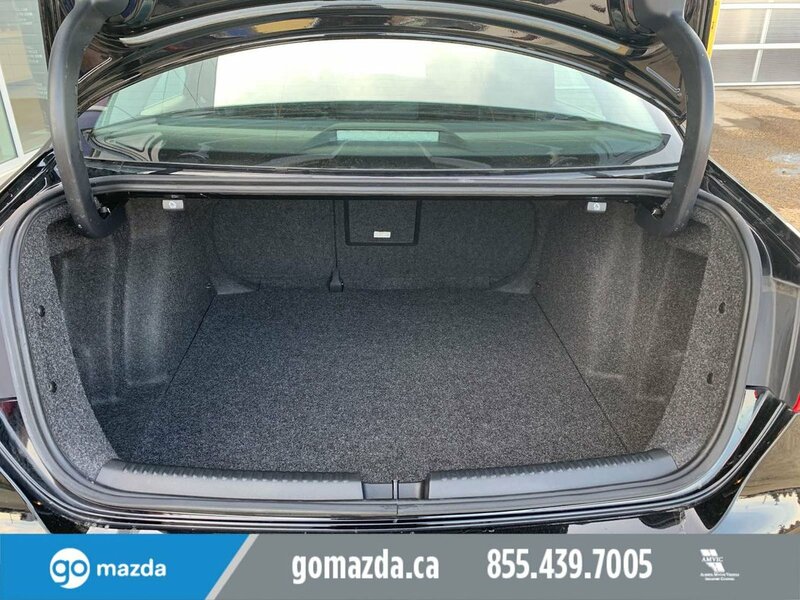 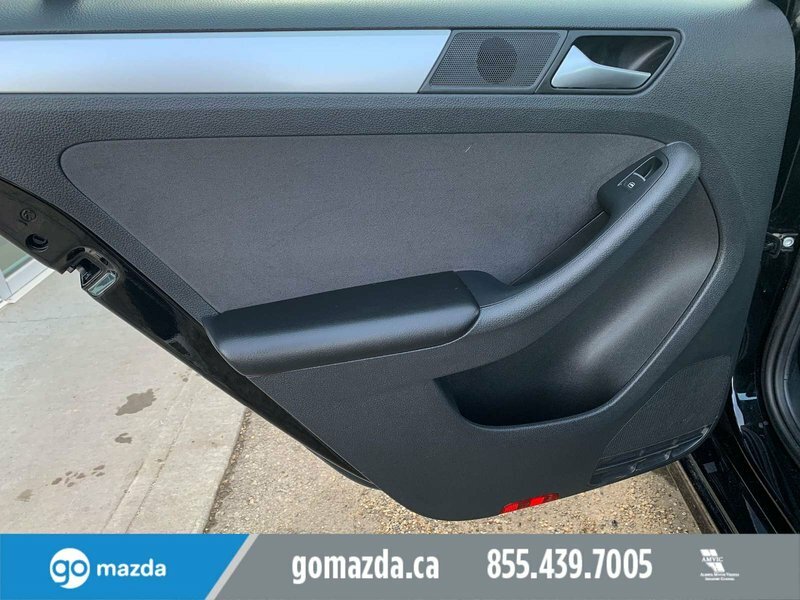 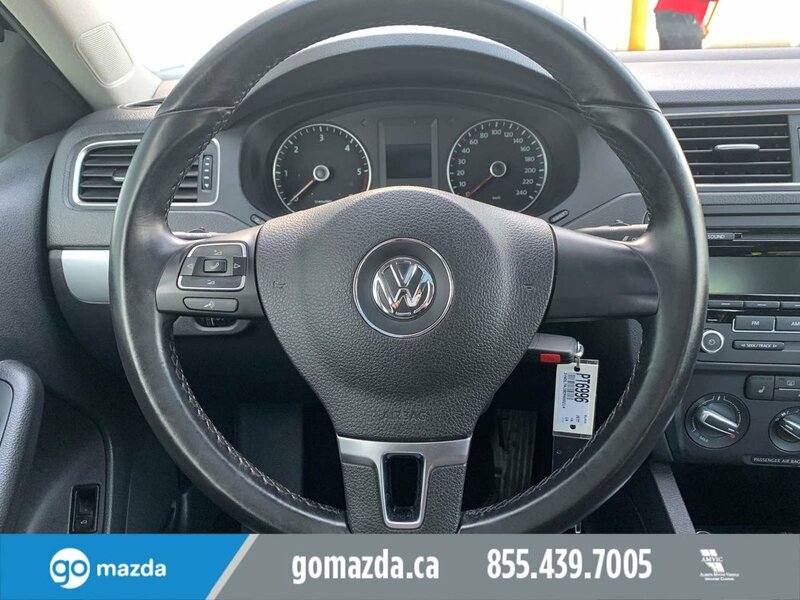 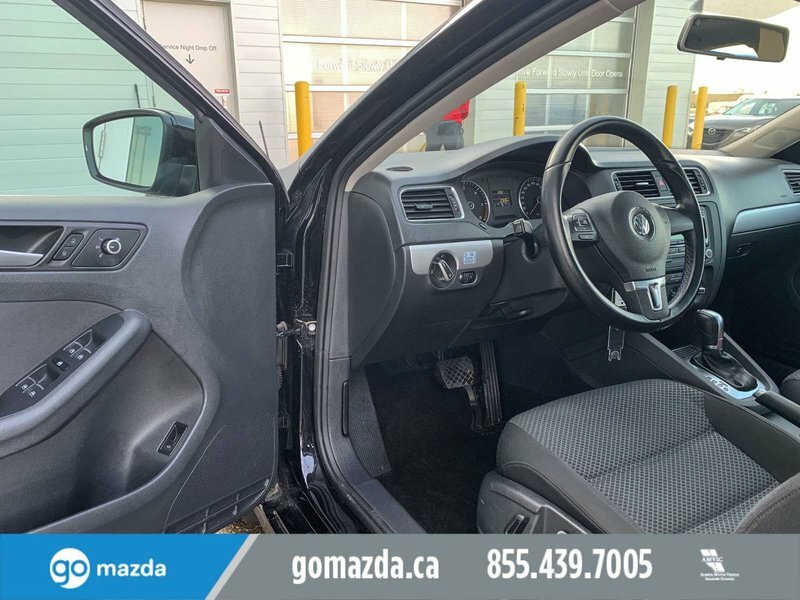 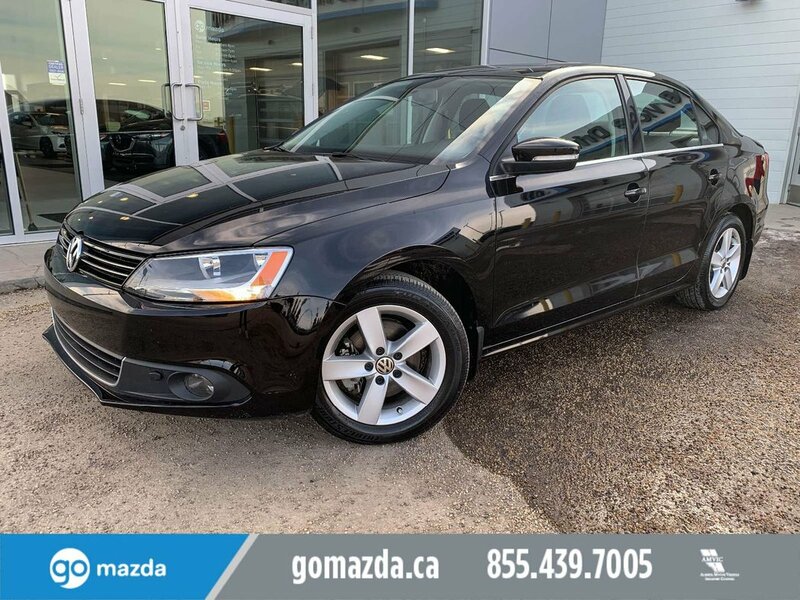 Open the door of this TDI and surround yourself with a very roomy interior featuring top-notch materials. 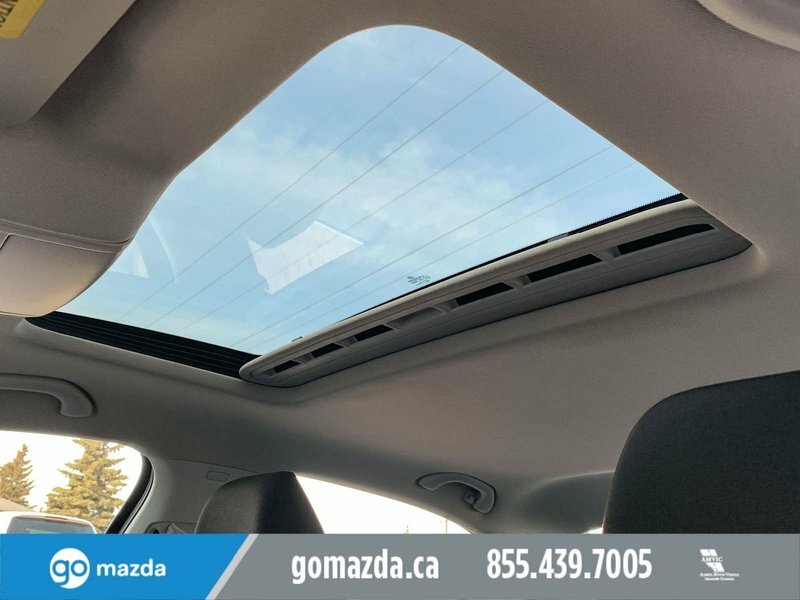 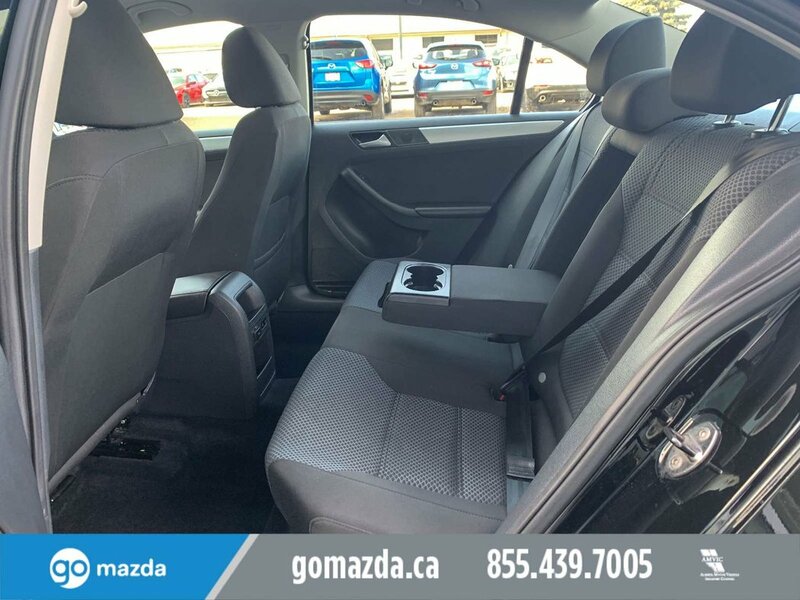 Comfortable heated front seats, a power sunroof and all the logical amenities make for exciting ownership. 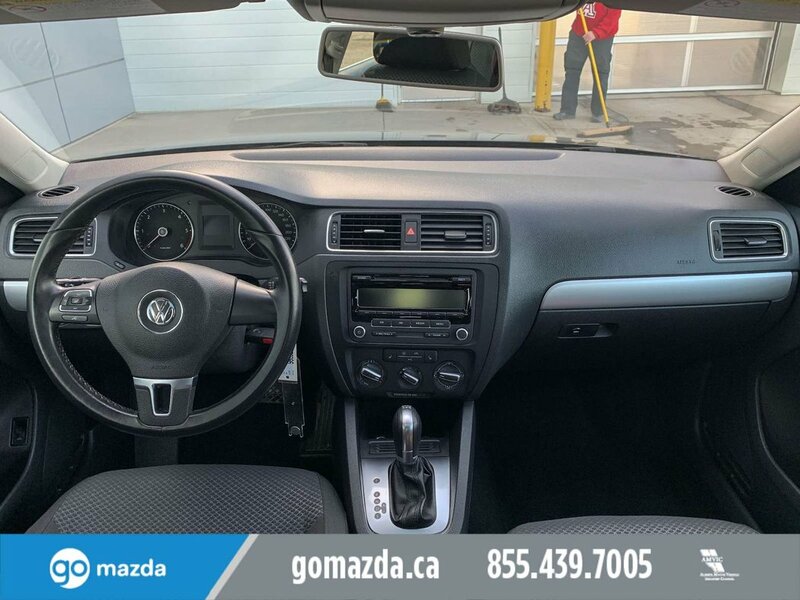 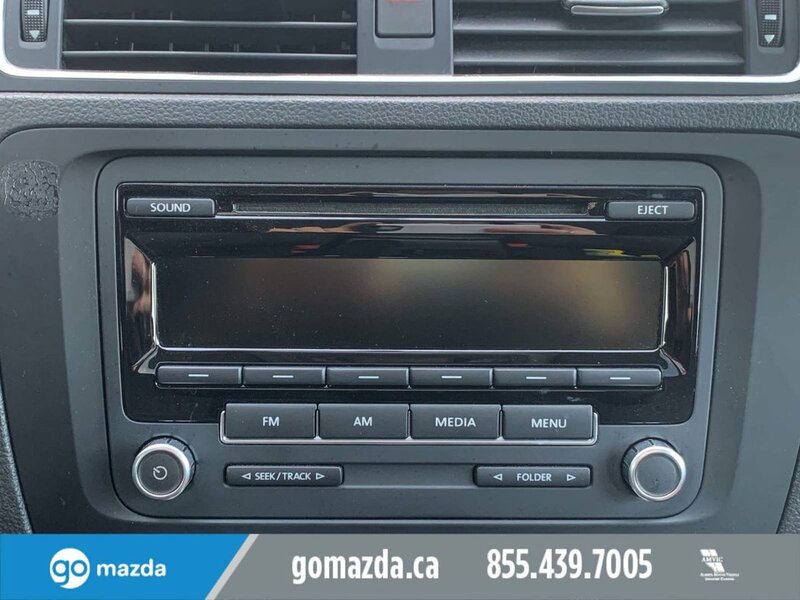 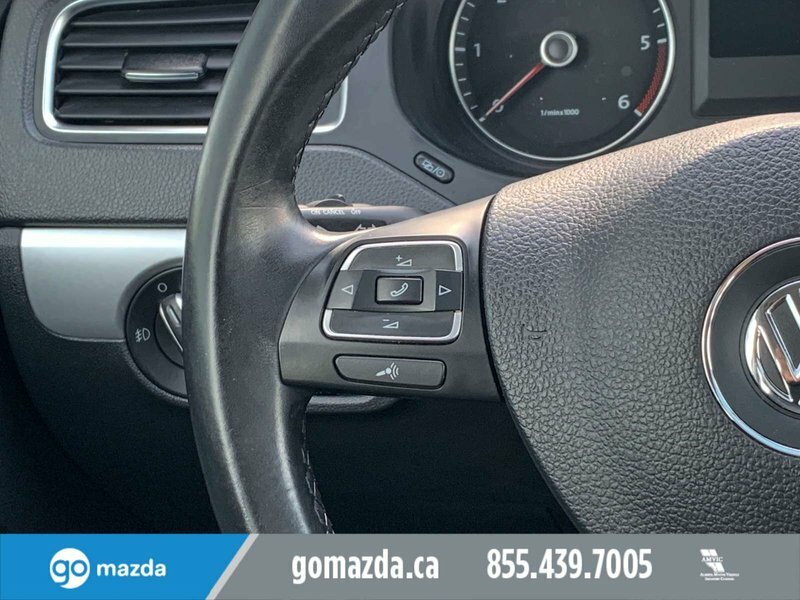 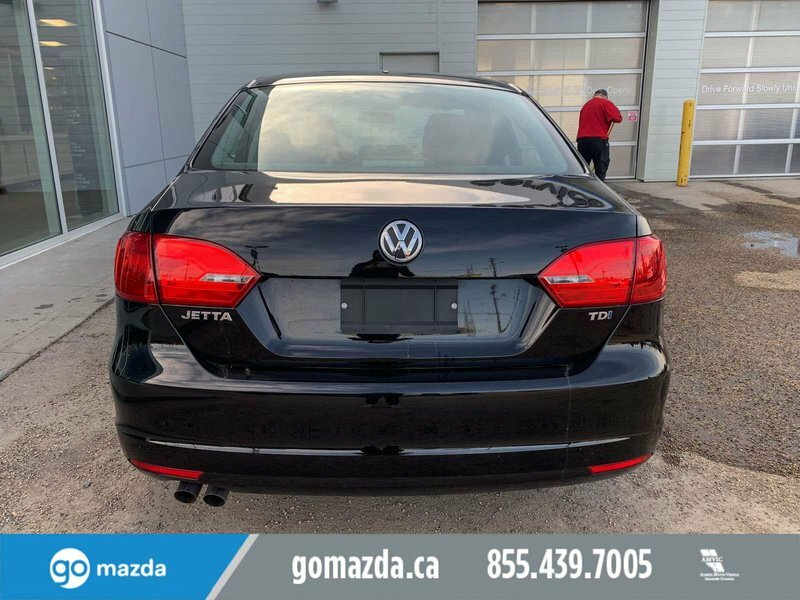 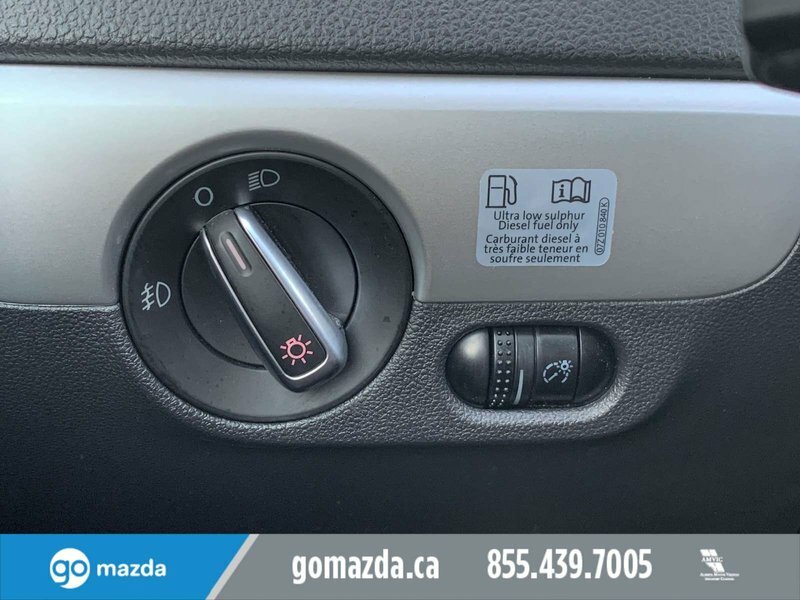 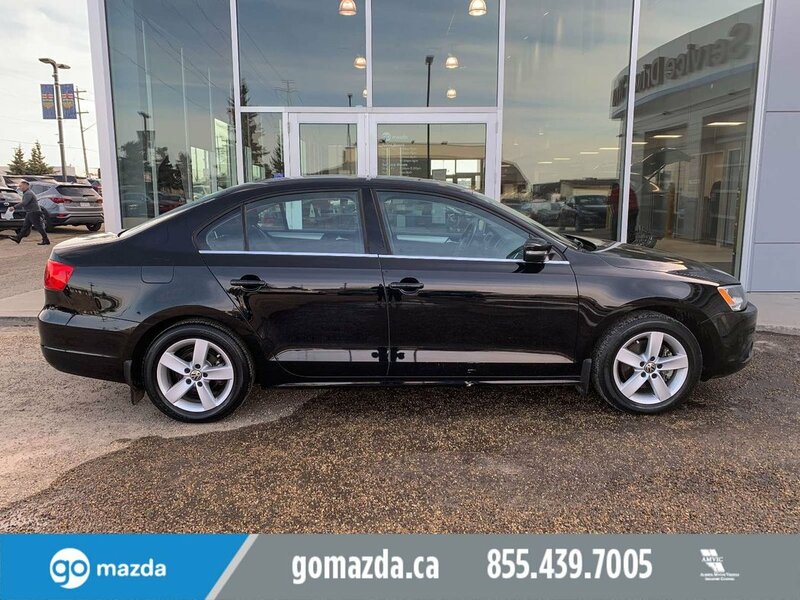 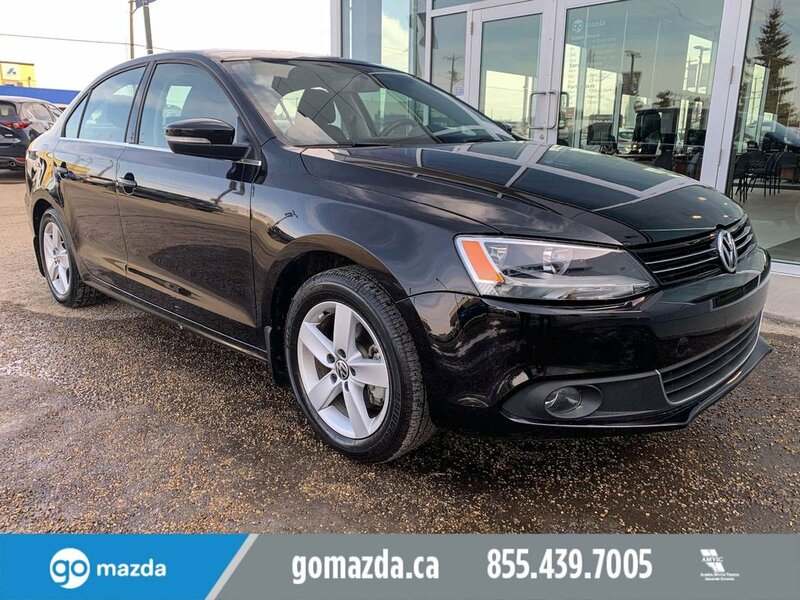 Power windows, keyless entry, climate control, along with an awesome audio system with media interface make this Jetta the one to have.